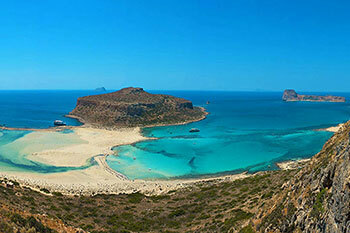 From Falassarna you can visit the exotic Balos Beach and Grambousa by car (30 minute drive and walk about 15 minutes). Or by boat from the harbor of Falassarna (45 minutes) or the harbor of Kissamos (1 hour). 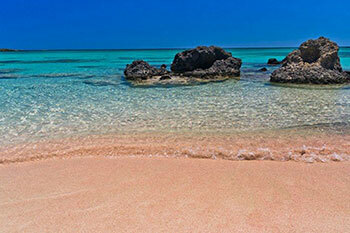 About 1 hour from Falassarna there is also the exotic beach Elafonissi and Kedrodasos (cedar forest). It is worth visiting the Monastery Panagias Chrisoskalitissa which is also situated in the same area. The village Polirrinia which was an ancient city is a short drive from Platanos about 20 minutes. The Roman water supply system and other ruins can be seen scattered on the hill where the village is built. 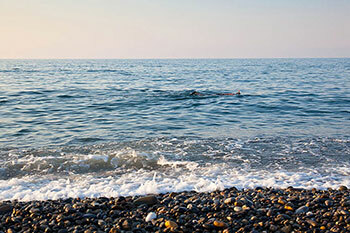 The seaside village Sfinari with its beautiful picturesque beach is just a 20 minute drive from Platanos. Kastelli (Kissamos) is the closest seaside town to Platanos (10 minute drive). There you can find whatever you may need (shops, banks e.t.c.) You can visit the museum in the town. Lots of the archaelogical findings found in the museum are from the Ancient Falassarna site.